DIY Valentine button puzzles instant download for home or school — available right here! We still are enjoying our color and shape buttons. I volunteer on Valentine’s Day in Miss Owl’s kindergarten and I’m thinking I should have some rather easy work on such an exciting day. Puzzles would be good. 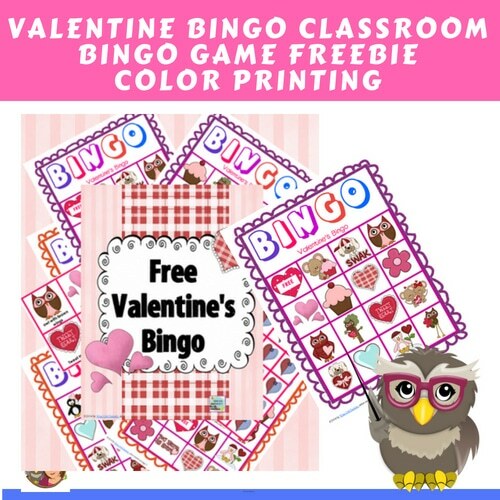 Valentine Bingo games for visual discrimination would probably also go over, and there are free ones in our eMember area. So starting with the buttons and cups if available, this is an easy setup and the children will know to match the shapes. This activity is not color dependent. Actually, buttons are easy to lose (just read Pete the Cat and his Four Groovy Buttons if you don’t believe it) so these DIY activities are best focused on shape. The puzzles may be changed as the download as three from which to pick. This one might appeal to other children. The buttons also include purple but I haven’t found a cup set with purple. So we use the five colors. Then the final puzzle page is as follows. And several colors could be added to finish the activity. 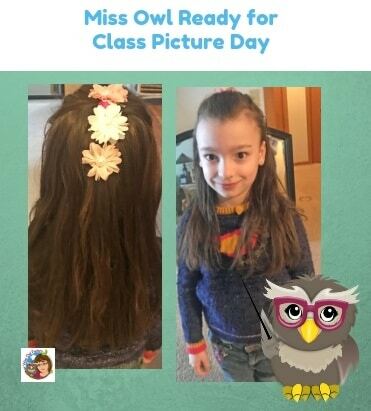 Kindergarten just had class picture day. Doesn’t Miss Owl look lovely? 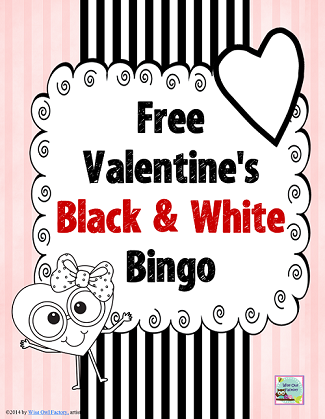 You might also like these free Valentine activities and printables. There is a black and white printing bingo class set blog post here. 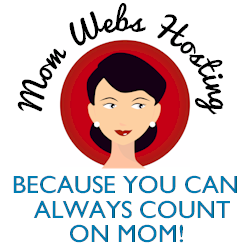 The download is in the free eMember area. The color printing version informational post is at this link. Both are available in our free eMember area. 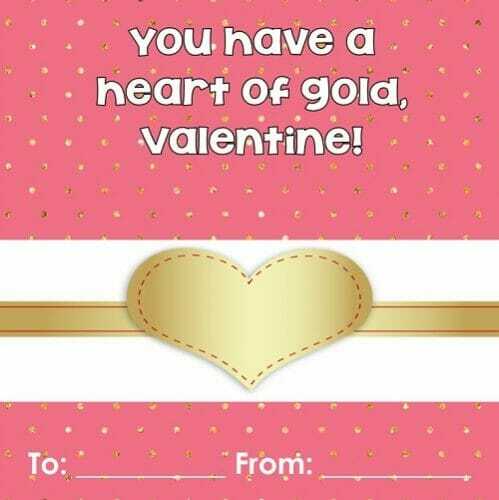 Golden theme Valentine printable cards are found at this blog post. 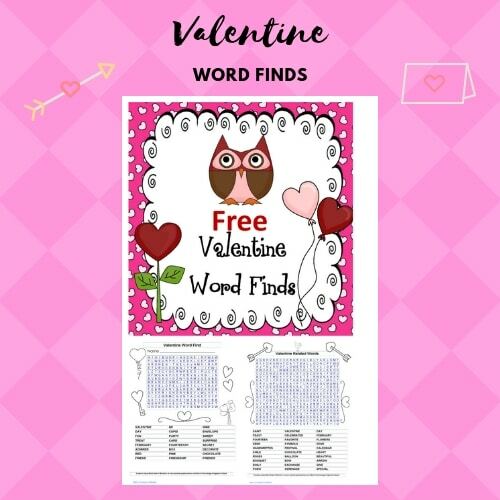 Valentine word finds are fun and are found here. 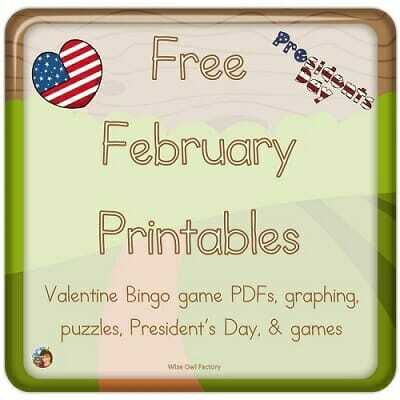 There are additional freebies on the February page, as well.